I'm interested in installing a solar array on my property, and am trying to find tools that can help me do a cost analysis so I can optimize my budget and see how long it will take to balance the upfront cost. Are there any tools available to help me with these calculations? If you are in the U.S. in particular, I would recommend the National Renewable Energy Laboratory's PVWatts calculator, which will provide both likely solar gain (the defaults are reasonable, but you can tweak them to your situation) and potential savings on electricity. For installation costs, again for a US case, LBNL has a great report on installed costs (panels, balance of system, labor, etc.) - the 2011 US-wide average was $6.1/W for small systems (<10kW) Adjust that with local policies and you can get a pretty good ballpark. how much will you pay on taxes, recycling fees from the PV system etc. Generally the only (almost) objective answer can be given on how much electricity you can produce. Anything else is subject to change depending on country/location, legislation and on time. Have a look at my answer. It contains a sample calculation of yearly solar gain too. Just the explanation: the calculator is based on Europe & Africa data, but those can serve as a rough estimate for any place on the Earth if you keep the right latitude. I'd pick somewhere in Spain as a substitute for Colorado, USA. After dividing total payments by expected yearly returns you'll get the approximate return time. 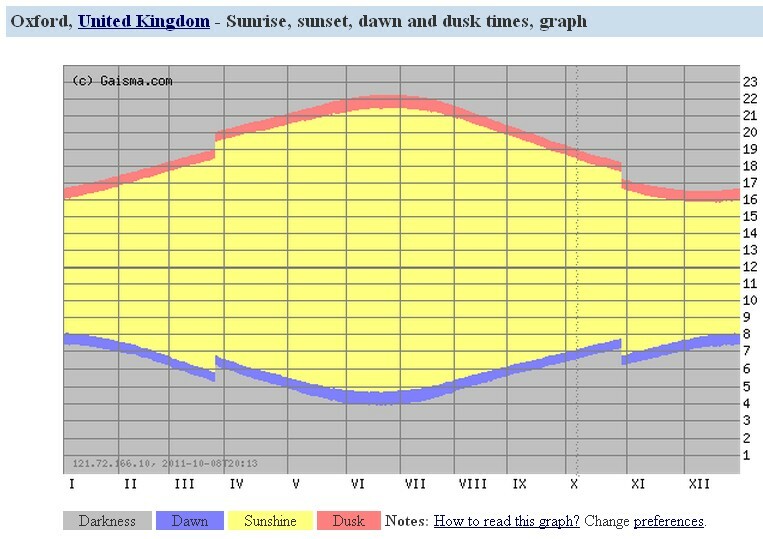 If your want to calculate your own Insolation figures then I would highly recommend having a look at the gaisma website, which provides sunrise, sunset, dusk and dawn times for thousands of locations all over the world. For our purposes though, it also provides details of average Insolation (kWh/m²/day), along with Clearness, Temperature, Wind speed, Precipitation and Wet days. 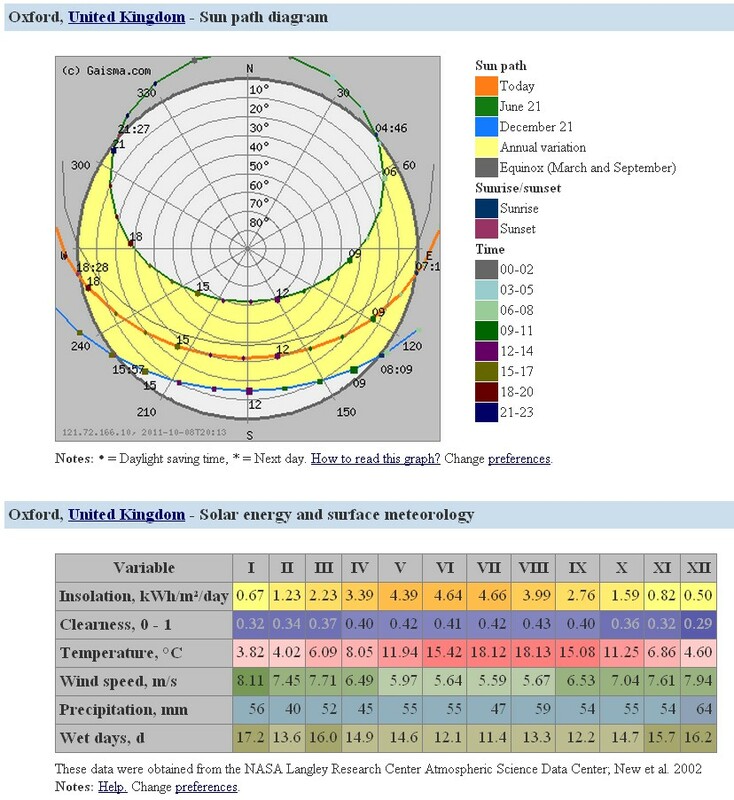 Details of your own location, and prospective PV solar system should allow you to estimate the kWh generated by the system over an average year. I think the best tool freely available at the moment is the System Advisor Model (SAM) by the National Renewable Energy Laboratory (NREL) of the US. For Europe/Afrika a good starting point is PVGIS. Not the answer you're looking for? Browse other questions tagged solar-power planning photovoltaics or ask your own question. Producing my own energy options in urban area with windows but no roof access? Are there types of solar panels that can be made completely locally and independent of fossil fuels? Have spray-on solar cells hit the market yet? What other lightweight cell can I use for unusual shapes? How can I find out what a reasonable rate for installed solar is? Low-cost solar energy alternatives to power a single appliance in an apartment?